Rosewood Lodge aims to provide an individual quality service to all our residents. We provide Person Centred Care. To provide, as far as possible, support and enablement to maintain and or increase good physical health, mental and emotional well being and independence. Our residents are supported and enabled through individual, person centered card plans which are reviewed regularly in accordance with their changing needs. All our residents, where possible are fully encouraged to take part with their personal plans. To ensure that our residents living at Rosewood Lodged have the same basic human rights and fulfillment at all times and to promote these rights as far as possible in a positive and sensitive manner. 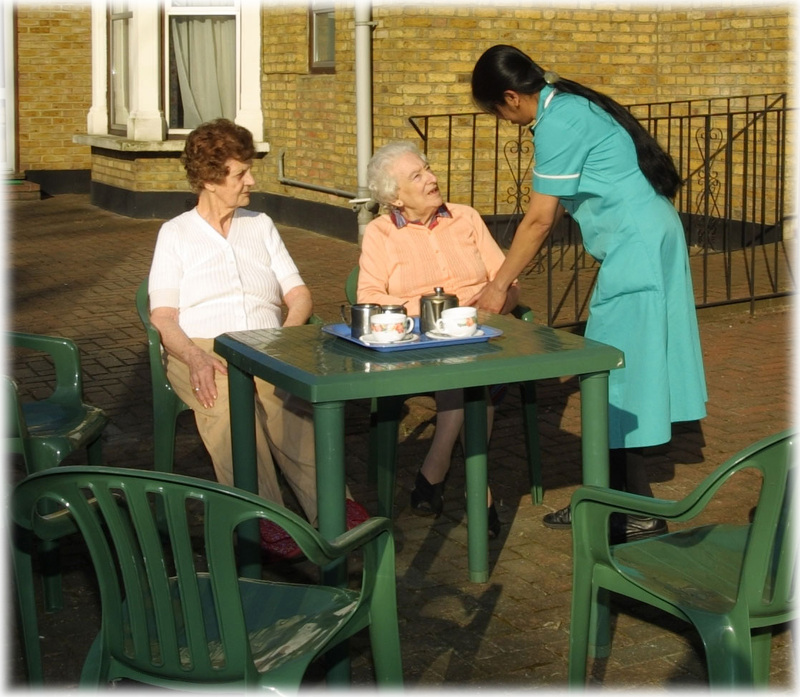 Our most important aim is to ensure that each resident feels safe and respected in our care. © 1993-2008 Rosewood Lodge All Rights Reserved.